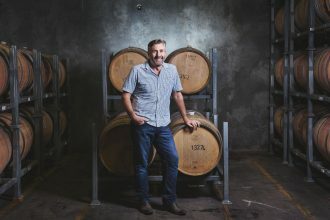 The world’s top wine writers are heading to Gisborne for the second Chardonnay and Sparkling Symposium later this month. The region has long been celebrated as the home of New Zealand chardonnay and sparkling wine, and attendees will be treated to not just the best of New Zealand’s wines but will receive an insight to the history and culture of one of the nation’s most significant regions. Gisborne Winegrowers chair Annie Millton says Gisborne’s chardonnays can stand alongside some of the best in the world. The terroir makes the silt and clay balanced soils quite unique, with a high moisture holding capacity meaning Gisborne vineyards are dry farmed. 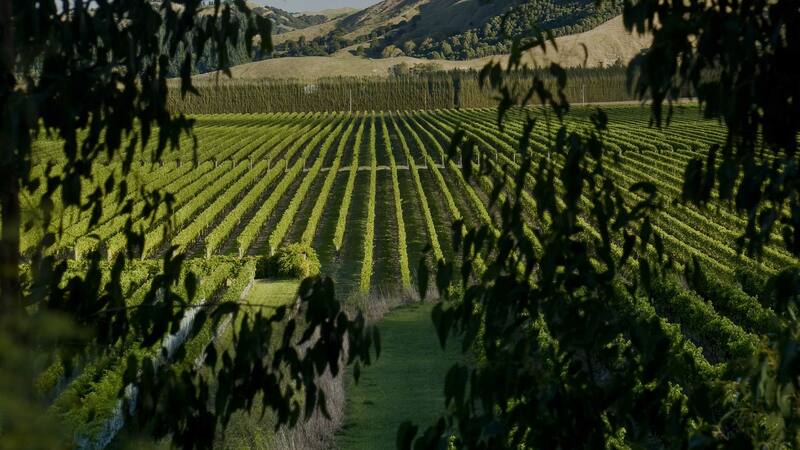 The local terroir also contributes to the weight, texture and intensity of the Gisborne’s wines. It is the second time the region has won the right to host the New Zealand Winegrowers symposium. Those attending the symposium come from Ireland, Dubai, the United Kingdom, Germany, Sweden, Russia, the United States, Singapore, Japan, China, Japan and Canada. Next articleBig Mac or Big Friendly Giant?